“Momma, I need some lips,” my 3 1/2 year old daughter Hannah exclaims while we are shopping the aisles at our grocery store. “Lips” is our word for lipstick. She heads over to the makeup section and grabs one off the shelf. “I need this one,” she says. I smile as she chooses the bright red colored one, reminding me of Taylor Swift’s choice lipstick color. I remember the feelings I had in middle school seeing the magazine covers and trying to measure up to a standard of beauty, only to fail. I remember wanting all the clothes that were in style – staring into the mirror and wondering if I looked anything like the gorgeous, airbrushed model staring back at me. 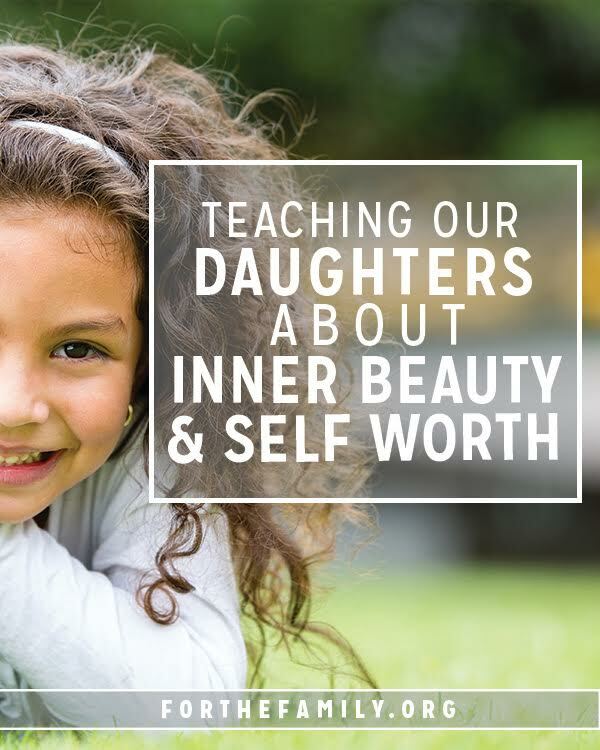 In a culture that is obsessed with image, how do I communicate to my girls that beauty is only skin deep as the cliche goes? This doesn’t mean we don’t take good care of ourselves, wear nice clothes, and desire to look acceptable and even beautiful. I think we all aim for that. I strive to take good care of myself for my husband and children, family, and friends. I love makeup, jewelry, and a nice tan. The problem is when it’s an obsession that consumes me and when I put more work into my outward appearance rather than my heart, then I need to change and consider where I’m placing my identity and value. Make no mistake, the inward beauty of your heart will eventually spill out into the lives of those around you and it will be contagious. Thank you Melissa. I am delighted to heart that! God Bless you. Samantha, very beautifully put! I wanted to reply with a big “AMEN!” I find myself, quite often, judging God’s masterpiece, aka, me. I need to practice seeing what He sees (my heart) and what He has perfectly created, and make it a priority to lead by example for my daughter. She’s now 6, but start young!! 😉 Pinning this post as a reminder. Thank you for sharing! !